Art and nature: Ceramics in Modernist Architecture. 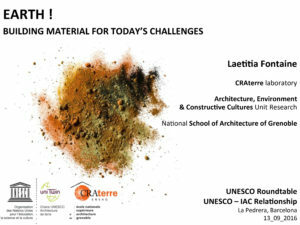 Contemporary Architecture and Ceramics: Sustainability. 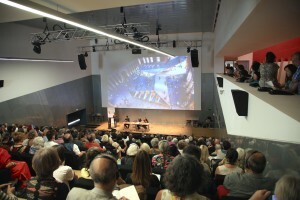 Urban, Artistic and Anthropological Visions. The contents of the debate sessions will be coming soon. 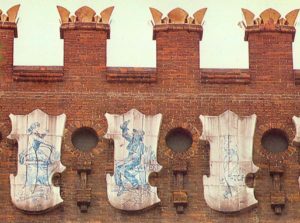 Carmen Riu studied Philosophy at the University of Barcelona (1976-81) and Ceramics at Escola Massana (1976- 81) in Barcelona. Laetitia Fontaine est ingénieur matériaux, spécialisée dans les matériaux de construction. Roberta Griffith received her BFA in 1960, at Chouinard Art Institute, and my MFA in 1962, at SIU-Carbondale.